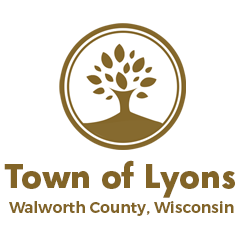 The Town of Lyons has adopted the Walworth County Notice to Dog Owners ordinance as shown below. In addition, NO more than 3 dogs may be licensed per each property address. 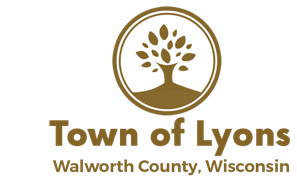 Registration form can be downloaded and printed by clicking on the link: Dog License Application Form. You will also need to provide the current: Certificate of Rabies Vaccination from your veterinarian. Payment for dog license fee(s) should be separate from your tax check. Dog licenses will expire on December 31st in the year they are issued.